I just checked and there are plenty of great seats still available for tonight’s show. 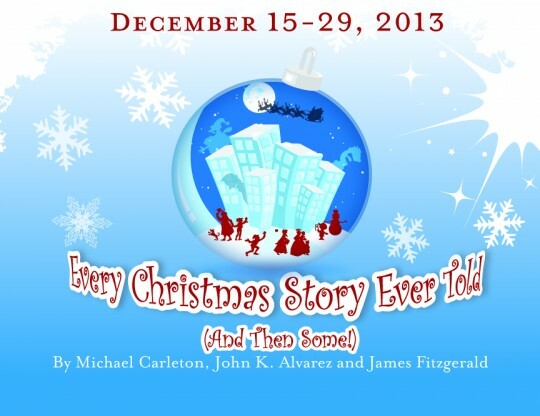 This is one of the best Christmas shows in Cincinnati and is well worth the price of admission. The cast is top-notch, the jokes are both timely and timeless and Miranda McGee is Santa Claus (with an authentic Australian accent). What’s more to love? I’ll be there . . . if you haven’t seen any thing this weekend then tonight is your chance to get out and support local theater. Click on their web site to order your seats. (This show is not recommended for children).